An inventory is a company’s asset which greatly affects investment of the stockholders of the business particularly business industries engaged in the fields of selling goods. This is the reason why inventory is strictly monitored and recorded in the process of generating financial and management reports for the company. 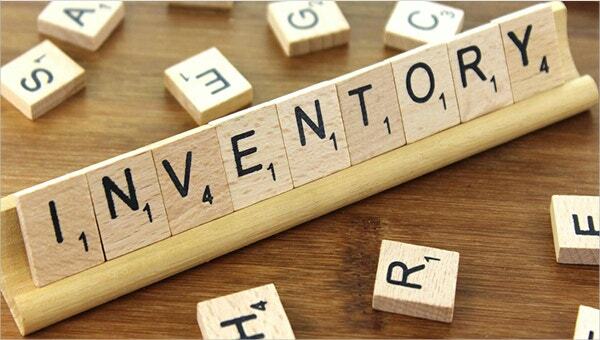 Inventory is tracked by management and analyzed with an analysis ratio known as inventory turnover ratio, which is a numerical data derived from dividing the cost of goods sold with the average inventory of the business. 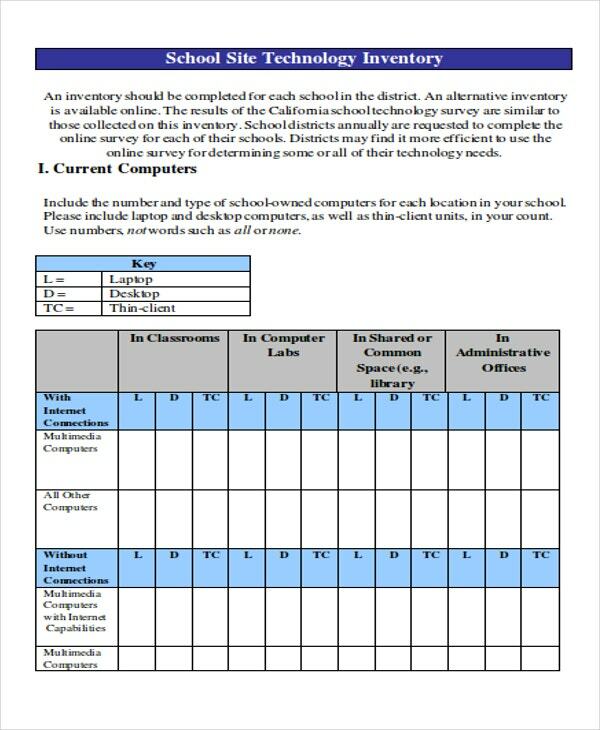 In order to acquire the data, you need the help of inventory templates in DOC format as provided on this website. What Is an Inventory Template? 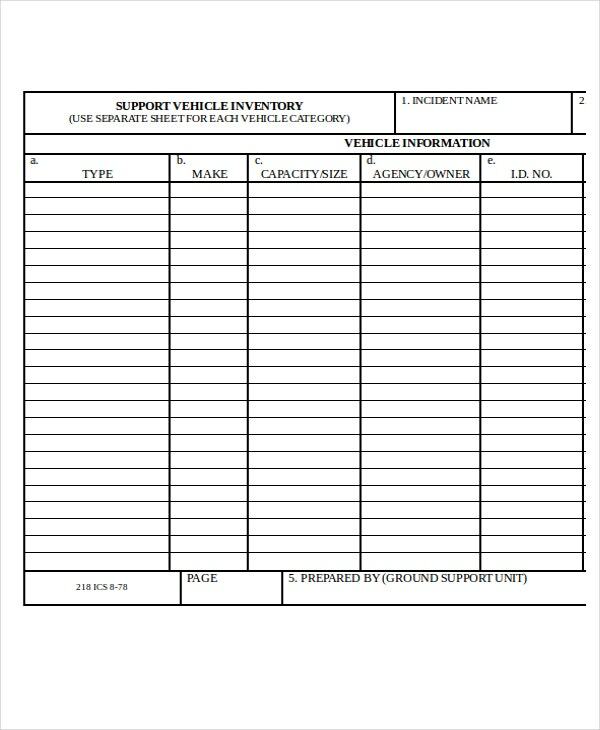 An inventory template is a sample document of an inventory list or worksheet containing the necessary details for recording, calculating, and managing the inventory of a business. Other inventory tracking templates are already prepared for your use. 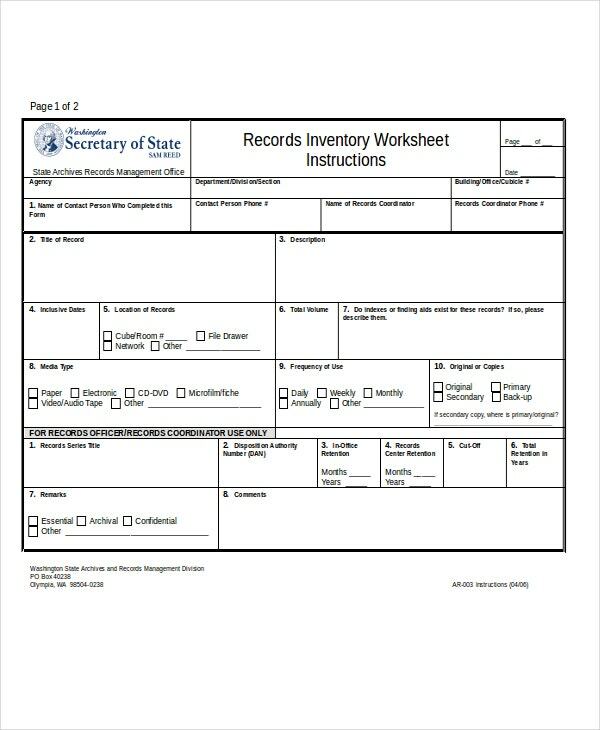 Most inventory templates are downloadable in easy formats such as Word, Excel, and PDF formats similar to the inventory templates of this website. This makes it easy to run on the computer through the use of a processing program. Why Do You Need an Inventory Template? 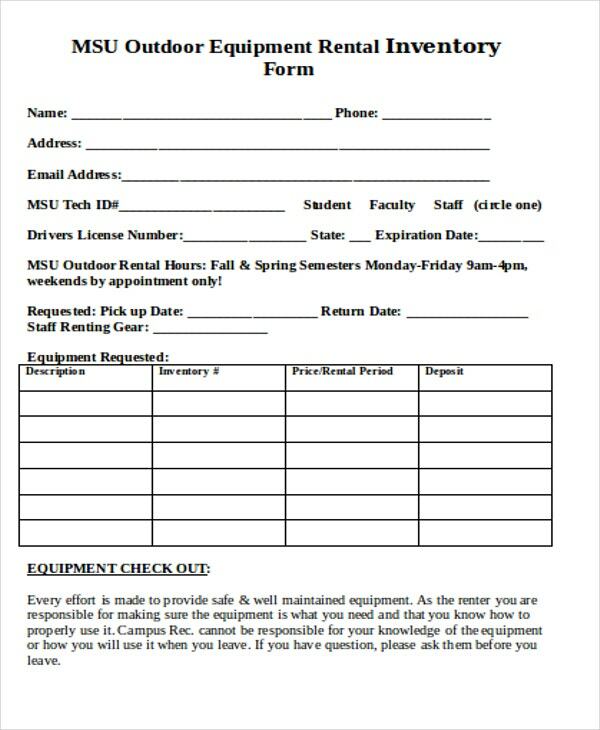 For easy preparation of needed inventory forms. Inventory templates are formatted in relation to common processing programs. In this regard, when you a download an inventory template on your computer, you an easily open and use the template through the processing program that applies to it. For quick application of unexpected customization. Since inventory templates can be saved, you can easily access and apply the necessary changes on the inventory template format to conform to the needed information of your business. For less difficult management of inventories. 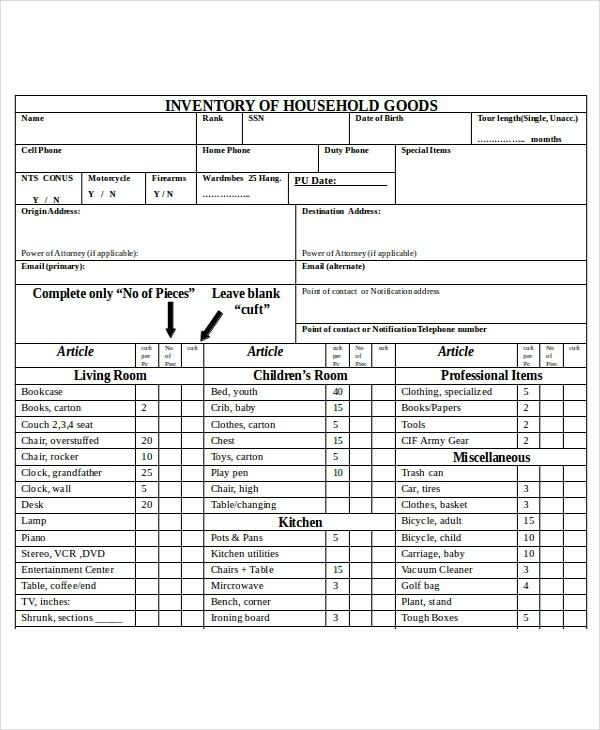 A food inventory template is usually used to managed food products and ingredients in a food related business which entails the need of inventory forms and sheets. Having an printable inventory template will aid you in that factor of inventory management. 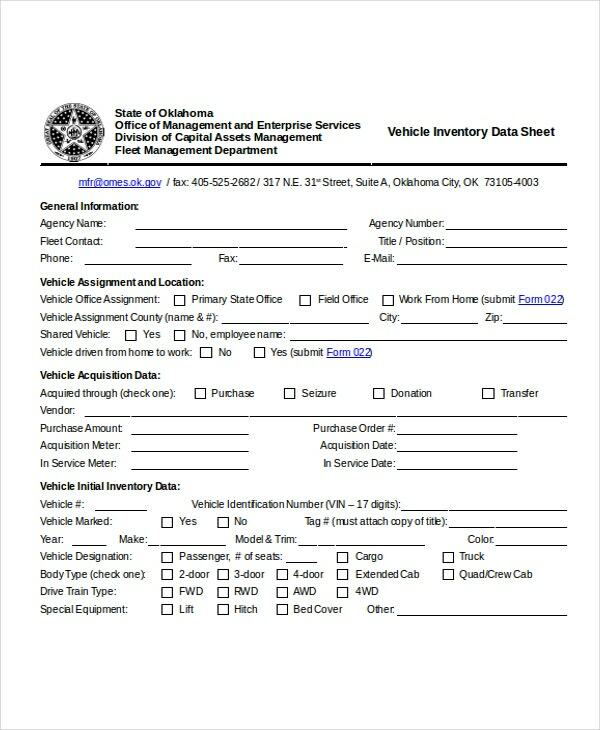 Vehicle Inventory – Vehicle related business like manufacturers and rentals have these kinds of inventory templates to record product data and inventory. 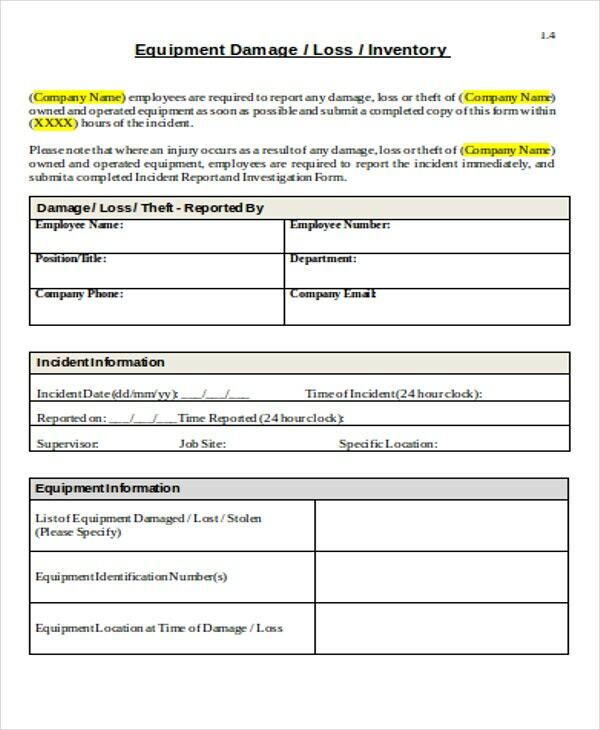 Equipment Inventory – Similar to the vehicle inventory templates, business with equipment rentals often track the damage and the loss of their products and corresponding rentals on this kind of inventory template. 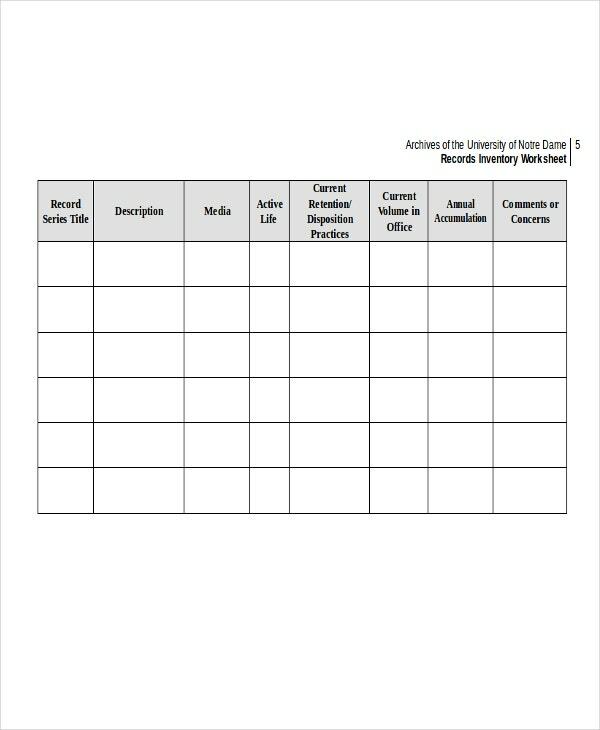 Record Inventory – Most Restaurant Inventory Templates have similar formats and key elements on this type of inventory template in the form of a worksheet. 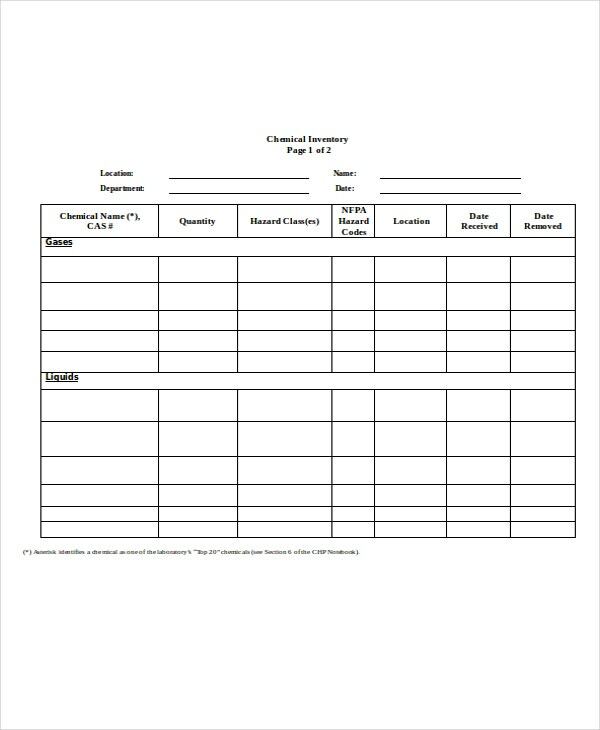 Chemical Inventory – Chemicals that are hazardous which is utilized for laboratory or for emergency cases are monitored using the format presented on this inventory template. 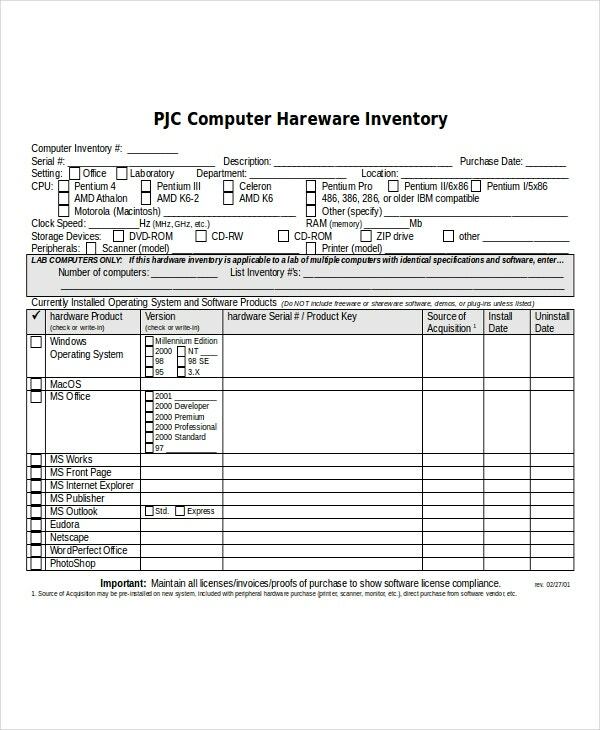 Computer Inventory – Computer hardware and software resources are tracked with the use of this kind of inventory template format. 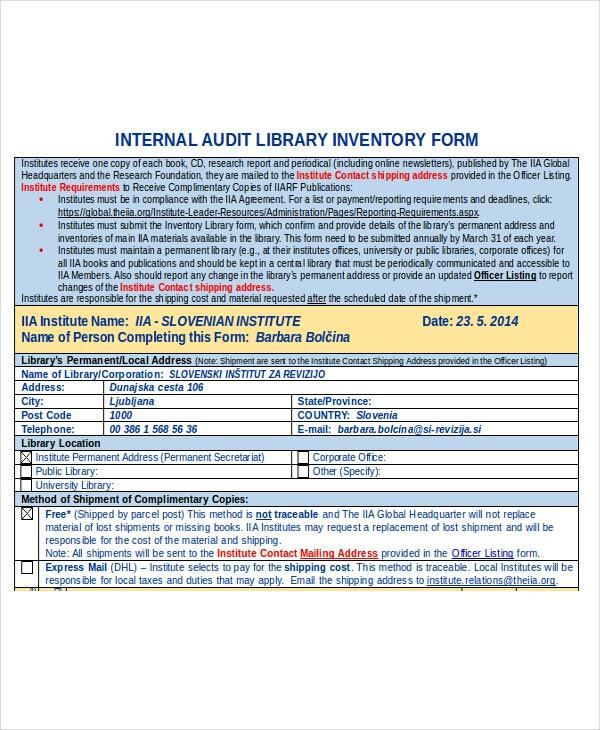 Audit Inventory – Internal audits on companies or establishments such as a library audits their resources and materials with the use of audit related inventory sheets as illustrated on this kind of inventory template on this website. 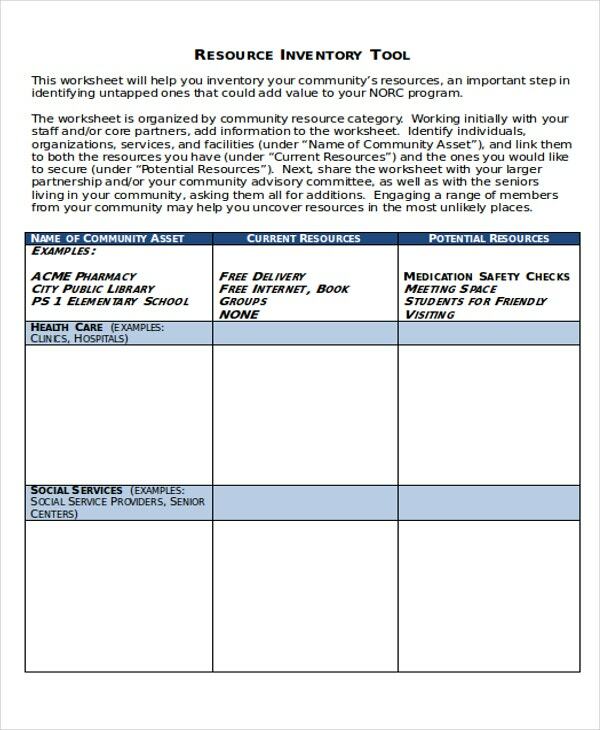 Resource Inventory – Communities has particular resources being used by the members of the community for special occasions. 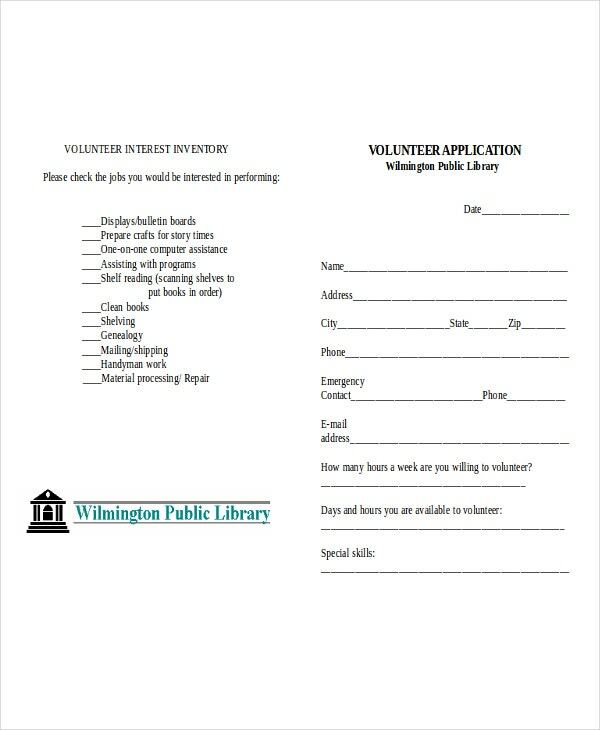 This may include sound and audio equipment, certain community tools, and other essential community resources which needs to be monitored for damage or loss. 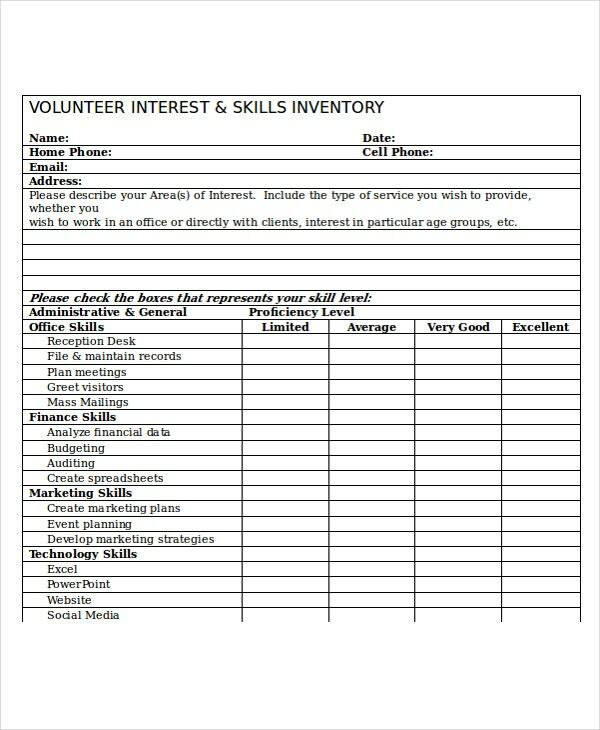 Volunteer Inventory – Volunteers are subject to various personality tests and skills inventory in order for the organization to know their strengths and weaknesses. 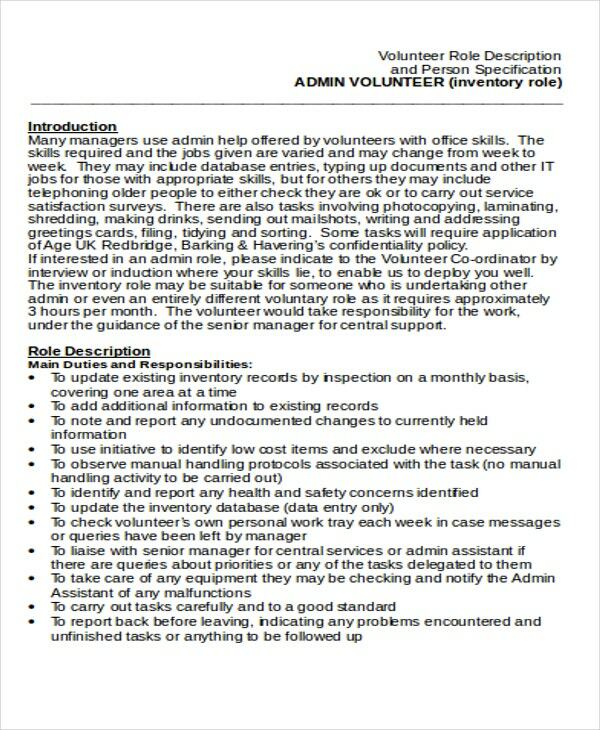 This is the organizations way of monitoring and managing the volunteers implementing their advocacy. Household Inventory – Whether working or not, a wife has a certain responsibility among family members which is to manage the household. 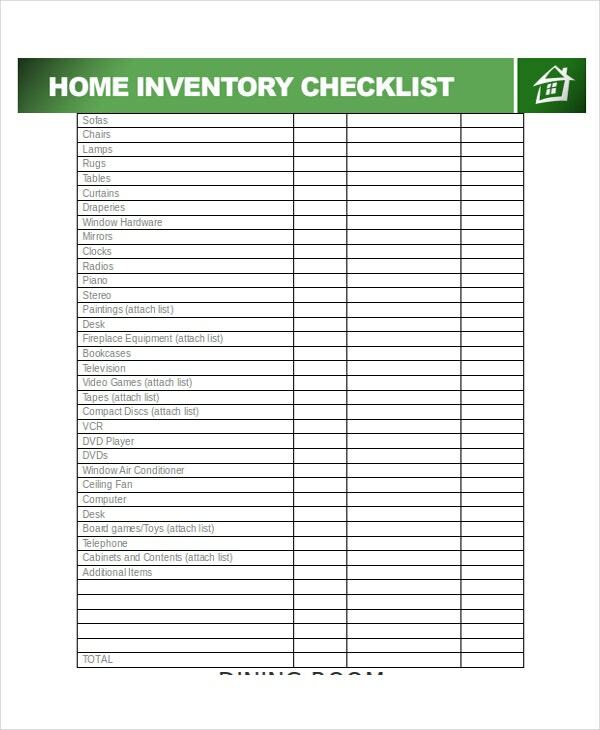 In this connection, there is a need for this type of inventory template to aid in tracking necessary household supplies. Open Excel. Run the spreadsheet processing program on your computer and you will be greeted with a blank, editable spreadsheet. Write inventory sheet headline. At the top of the spreadsheet, write the name of the inventory sheet your are making. Format columns and borders. Format the inventory sheet with readable types and sizes of font styles in order for the user to easily understand the context of the inventory sheet. You may add color coding scheme on the columns for less difficult recognition of information. Put column headings. 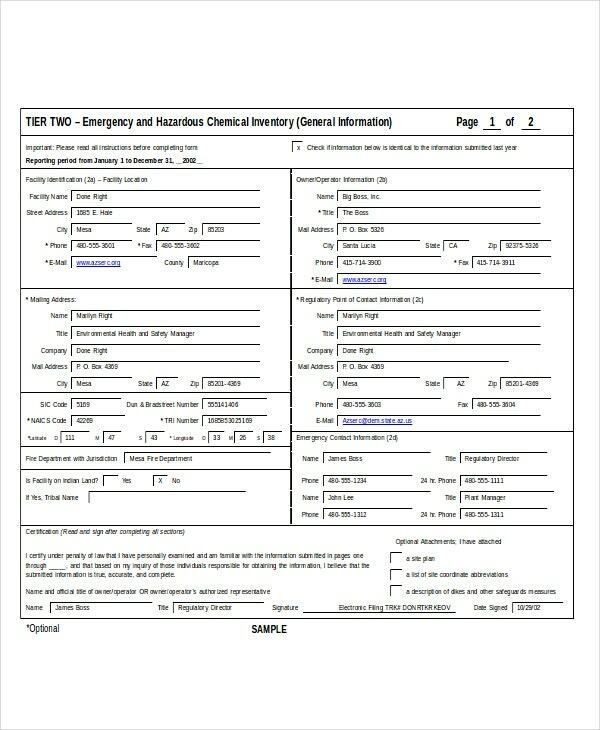 After formatting the inventory sheet, type in the inventory information needed to be recorded in the form of column headings for easy reference in recording. Type inventory formulas. Insert the formulas in calculating inventory for you to have less difficulty in computing inventory. What the users needs to do is to input the inventory information needed to be recorded and the inventory sheet will calculate these numerical data in an instant. Follow a sales quantity basis in organizing inventory sheet. Managing inventory sheets based on sales quantity will not only aid you in tracking sales but also the transfers of inventory being done in sale transactions. Use a USB bar code scanner in recording sales. There are devices such as the USB bar code scanner which aids you in recording sold products faster than the manual strategy as specified on the aforementioned procedure. Set running inventory sheet totals when recording inventory. While you are busy inputting the sales you have generated, your inventory totals must be able to keep up in subtracting the inventory sold and adding the purchased inventory with the use of Excel formula feature. The use of inventory templates is important for business when it comes to properly tracking and accurately recording inventory data for financial and management reports of the company. 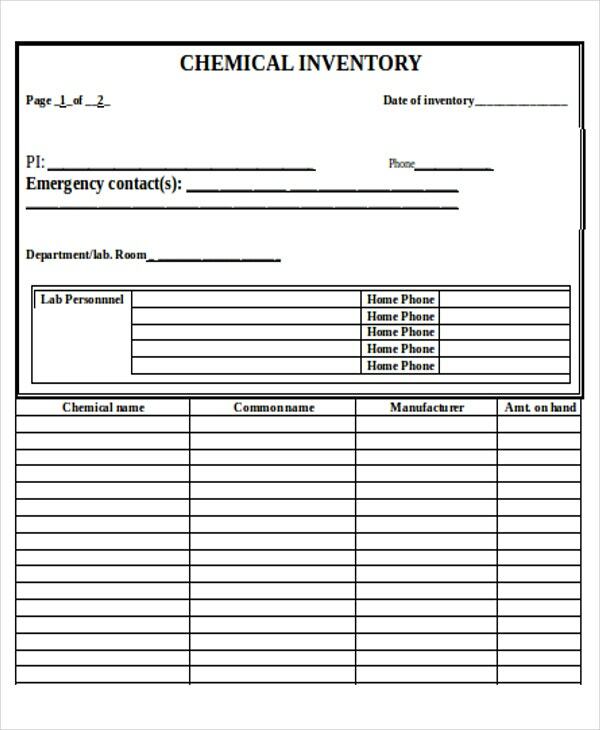 The following inventory templates in DOC format is your one stop of inventory template source.